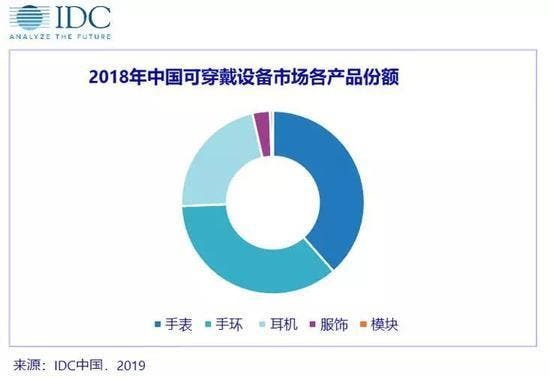 Recently, IDC announced the Q4 2018, “China’s wearable device market quarterly tracking report. 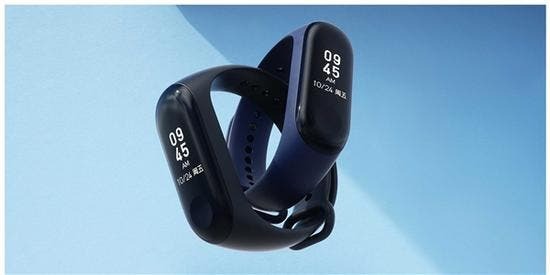 The report shows that in the fourth quarter of 2018, China’s wearable device market shipments were 22.69 million units, an increase of 30.4%. The top five manufacturers in China’s overall market were Xiaomi, Huawei, Apple, BBK and Music. 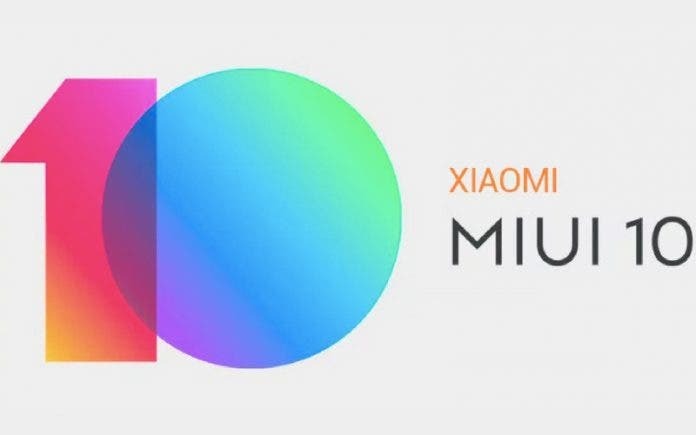 Xiaomi shipments were 5.328 million units, ranking first, with a market share of 23.5%; Huawei’s 4.388 million units ranked second, accounting for 19.4%, and Apple’s 2.294 million units ranked third, accounting for 10.1%. 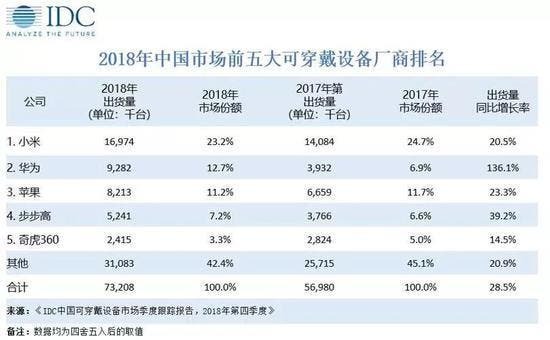 It is worth mentioning that Huawei’s shipments in the fourth quarter of 2018 increased by 206.1% year-on-year, and it’s market share doubled from 8.3% in Q4 2017 to 19.4% in the fourth quarter of 2018. 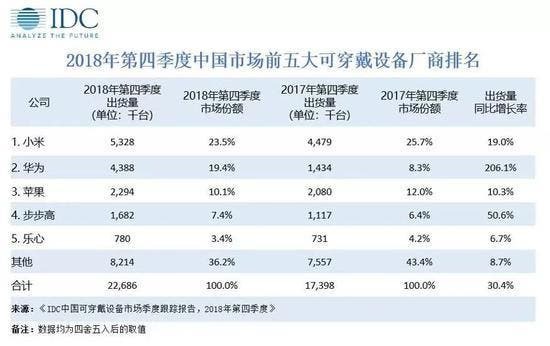 In 2018, China’s wearable device market shipped 73.21 million units, a year-on-year increase of 28.5%. Among them, the adult watch shipped 6.54 million units, a year-on-year increase of 37.8%. The top three brands led by Apple, Huami, and Huawei occupied more than 50% of the market. Children’s watch shipped 21.67 million units, a year-on-year increase of 16.6%. Smartbands shipped 26.32 million units, a year-on-year increase of 4.8%. The top three brands, led by Xiaomi, Honor, and Huawei, occupy nearly 80% of the market. The headset market has developed rapidly, with shipments of 16.07 million units, a year-on-year increase of 146.3%.